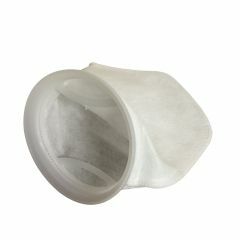 Our high quality felt filter socks are manufactured in the UK to the highest standard. 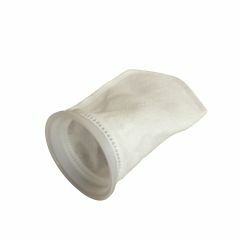 Felt is possibly the most widely used filter material used. 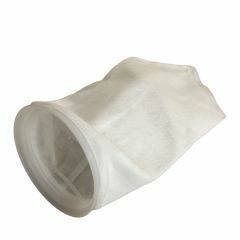 Our range of felt filter socks are very versatile and are suitable for a range of applications. 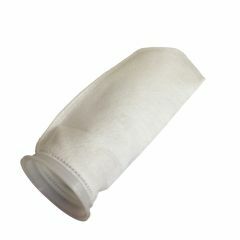 Our felt filter socks are avaliable in 100 and 200 micron ratings.